Stress, anxiety, depression, mental fatigue and insomnia are becoming increasingly prevalent in modern society. Up to 77% of the US population reports having physical and/or psychological symptoms associated with stress. In working women, this number rises to a shocking 86% as women juggle the responsibilities of career and family, while perhaps foregoing necessary self-care. As stress levels rise, brain chemistry can become unbalanced, which may cause unwanted mood changes and possible disruption in sleep. These changes can also occur as a result of fluctuating hormones (such as in premenstrual tension, pregnancy or postpartum, and perimenopause), or may be a result of certain mood disorders. In an effort to manage these symptoms, medications such as anti-depressants, mood stabilizers, anti-anxiety drugs, sedatives, or sleep agents are commonly prescribed. Unfortunately, these drugs frequently cause unwanted side effects, such as weight gain or lethargy, among others. While their use may be warranted, many cases can be successfully treated with Chinese medicine. In fact, TCM has a long history of treating mental-emotional conditions and sleep disorders without the use of medical intervention. Acupuncture and Chinese medicine works to balance the qi and blood that flows through your organs—namely, the Heart, Liver, Kidney, Spleen, and Lung—which supply the nutrients necessary for proper brain function. By regulating the organs in this way, a state of balance is fostered in the body, mind and spirit, leading to peacefulness, clarity of mind, and a return to the homeostasis necessary for good sleep. 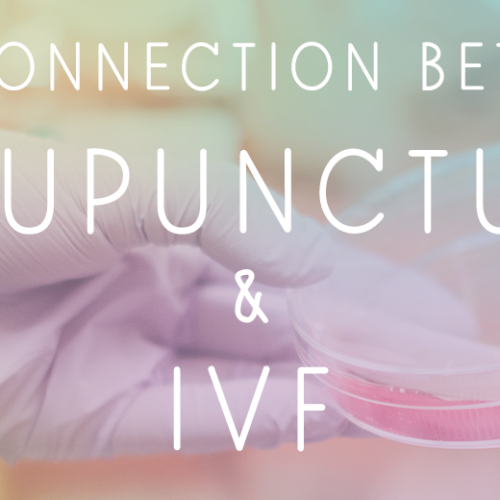 Treatment may include both acupuncture and Chinese herbs, and regular, weekly treatment for a period of a few weeks may be recommended for optimum results. Helpful article on Women and Insomnia.